We already told you that the Wildfire is coming soon to India . 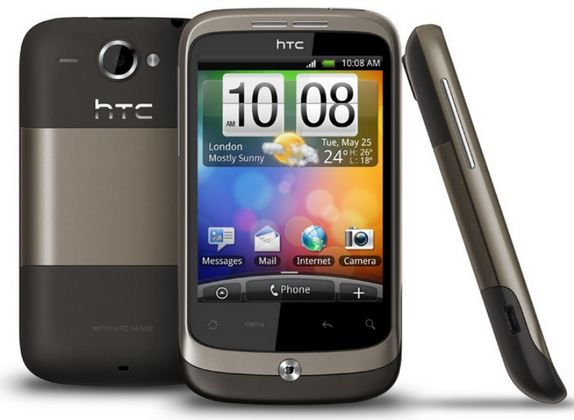 The handset was expected to hit India in August . In other news still no official word about the Desire. We had a chance to play with the Wildfire and it’s certainly a very affordable Android phoneAndroid phone running on EclairEclair 2.1. It’s a bit slow for some tasks but that’s not going to be a deal breaker .